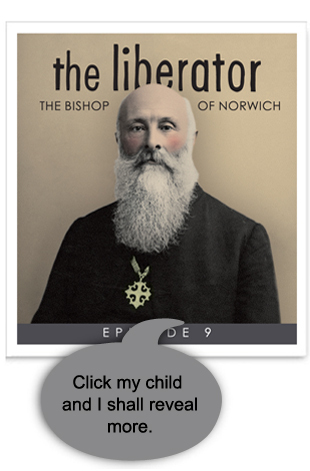 Do you know the Bishop of Norwich…? 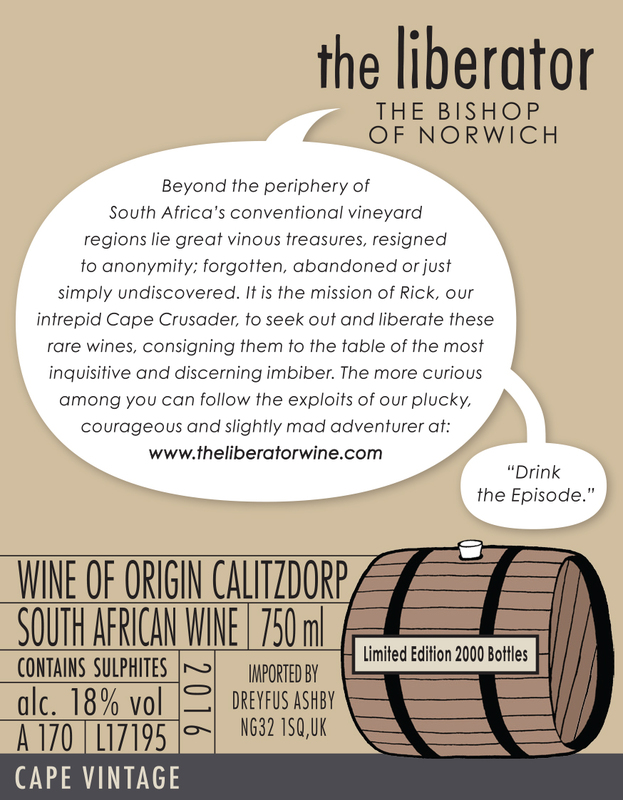 Following on from the success of last year’s release, this is Rick’s second seasonal offering. This Cape ‘Port’, is akin to a true Vintage style, designed for maturing in bottle and should age for many years to come. This release comes from father and daughter team – Carel and Margaux – the Nel’s are the most celebrated ‘Port’ style producers in the Cape. 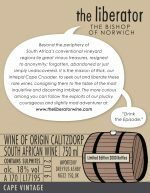 Located in the sleepy dorp of Calitzdorp, the wine blended from selection of classic Portuguese grape varieties. A typically British initiative, the tradition of ‘passing the Port’ dates back centuries and comes with its own particular etiquette. It dictates that once a diner has poured a glass for his neighbour on the right, the decanter should be passed immediately to the left, with the vessel not halting from its clockwise progression around the table until such time as the decanter is emptied. The origin of the saying is attributed to one Henry Bathurst, who was the Bishop of Norwich from 1805 to 1837. Bishop Bathurst lived to the age of 93, but had a tendency in his later years to fall asleep at the end of his dinner. As a result, decanters would often accumulate around him, much to the consternation of others seated further along the table. As a bon vivant and with a prodigious capacity for wine consumption, some claimed that he was using his frailty to his own advantage. 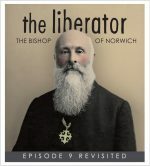 Some authorities claim, however, that the saying originated with Bishop John Sheepshanks – the protagonist featured on The Liberator label. 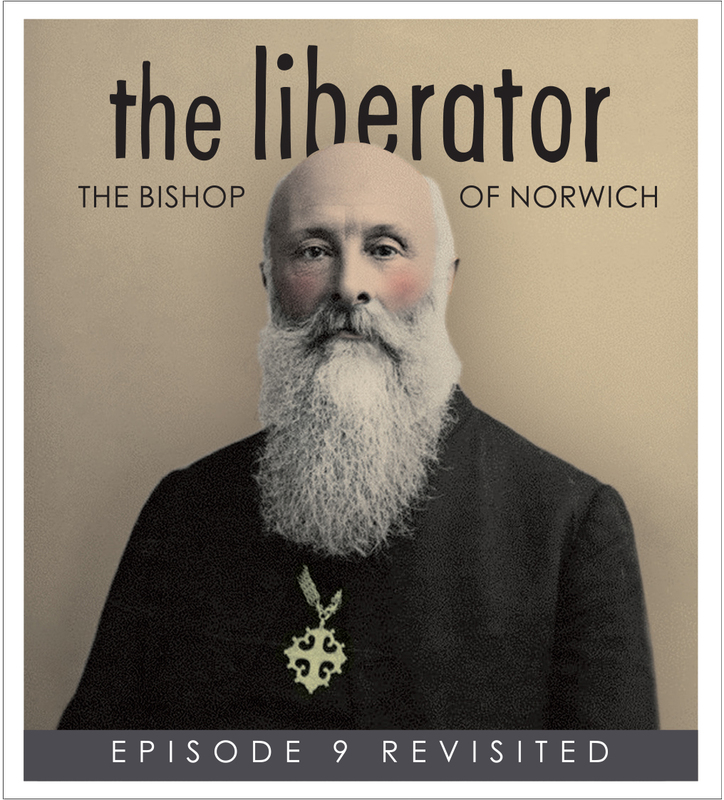 He held the position from 1893 to 1910 and although the most plausible origin lies with Bishop Bathurst, it would seem that the Bishop Sheepshank did much to perpetuate the myth. So, raise a glass to Post-Brexit Britain, when we might once again align ourselves with the former colonies and welcome back Australian ‘Sherry’ and South African ‘Port’.